One of the biggest features that iOS has compared to any other platform is Airplay. The ability to send the screen from your Mac, iPhone, iPod or iPad to an Apple TV at times is a beautiful feature. Unfortunately its slightly limited to people who only have an Apple TV. A few months back I was sent Airserver to review, an app which lets you Airplay to either your Windows or OSX computer. It is a stunning piece of software which I could no longer live without. Not too long ago I heard about Reflector, a similar Airplay-enabling app for Windows and OSX but with a few different features. Let’s take a look. Reflector is an app costing just $12.99, I was sent a copy to review by reflector which I am very appreciative of. 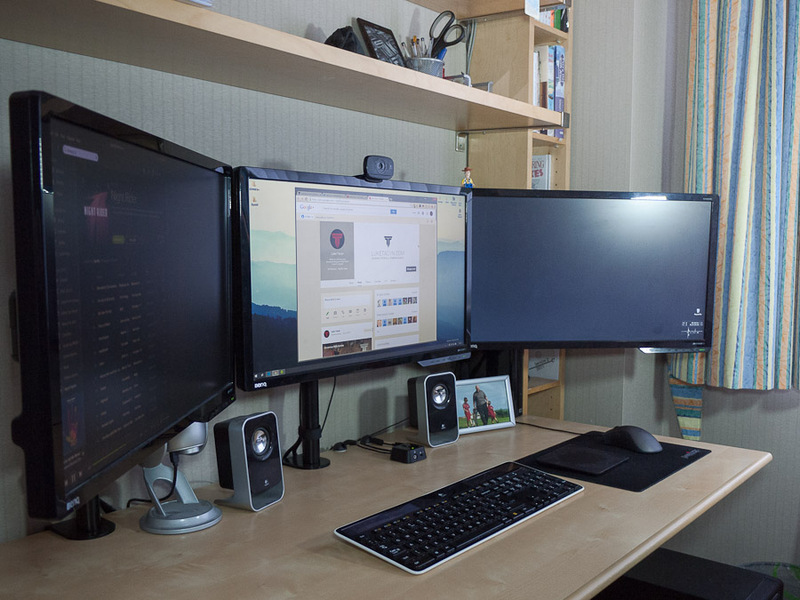 Reflector uses Airplay to push anything on your iOS screen onto a Windows or OSX computer. Not only is it cool but its practical and affordable. This is the perfect software for schools, giving teachers a simple and hassle free way of controlling what’s shown on the projector from anywhere in the room. I myself use it while youth leading, and use it to display videos, scoreboards, keynotes, music and even games onto the screen. It really can transform about how you present information and entertainment. It’s not just built for teachers though, this can be used in countless amounts of situations, some of which people have never thought of. Reflector comes with a feature that’s very unique, and it allows you to put a frame around your Airplayed content. So, for example, if you are web developer presenting your new responsive design to a client they are see the phones frame and the content within it. It was the main feature that caught my eye, as when I record How-To’s on iOS I thought it could really be an amazing tool. You can also turn the frame off if you wish, and also go full screen. 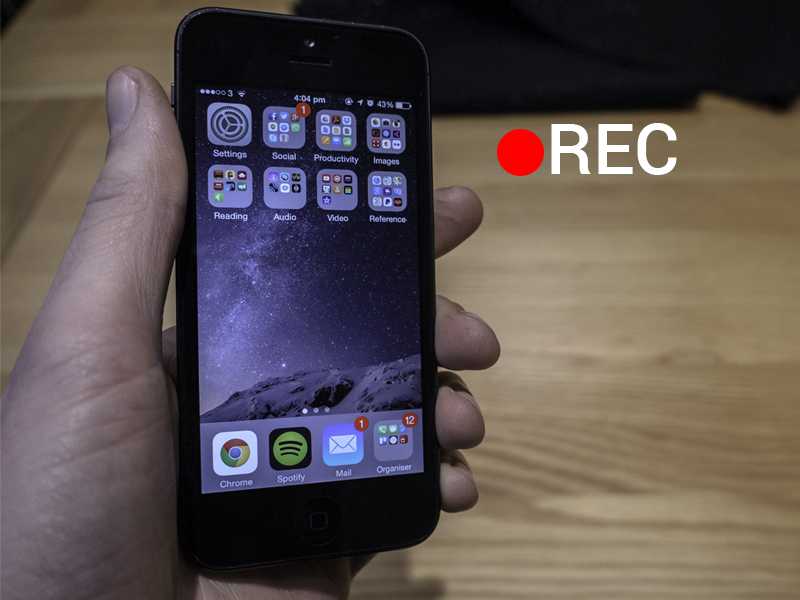 Not only that, but reflector also has a built in screen recorder, making recording your Airplayed content even easier. Unfortunately I have found Reflector to not live up to everything it has promised. Sure, Airplayed content works, and sure it puts the frame around the content but I have run into a few issues with it. Let me be clear to start off with, my computer is wired to the network and the router is right next to my iPad Mini, I have the best reception I could get. Unfortunately when I enable Airplay the video is poor, and low quality. Not terrible, but not as good as it could be. 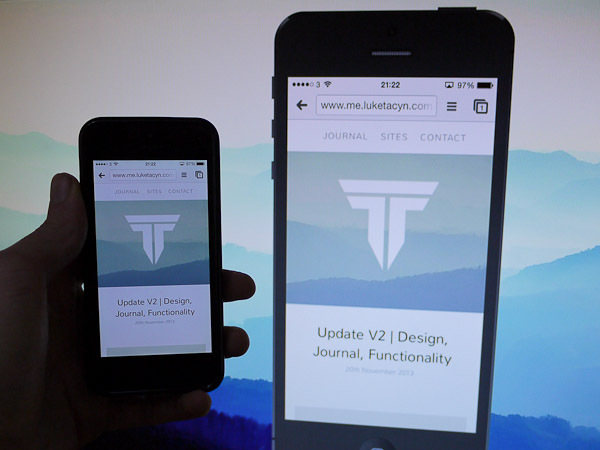 It’s fast and responsive, there is no visual delay, but it doesn’t look as good as it could. I am willing to admit though that this is a new iPad Mini with retina display, and it could be that Reflector is currently being updated to support the new iPad model. My iPhone 5 did not have any of these quality issues. Recording also didn’t work, at all. After finding their support page it turn out on Windows 7 and OS X 10.7 it works fine, but Windows 8 has a few bugs with recording, and an update is in the works. I will take a further look at this feature as soon as its updated and working. What I really liked was that there was next to no setup. Install and go. There are a few settings, for instance you lower the quality if you are on a slow network and change the Airplay name. This would be ideal if you have reflector installed on 20+ computers in a building so they can be easily identified. You can also set a password as well, stopping people from Airplaying to your computer (very handy if on a hotel network, which I realised when someone’s iPad appeared on my laptop screen). Launching full screen is also a great feature, walk into a room and without touching the computer you can have your keynote running on screen instantly. 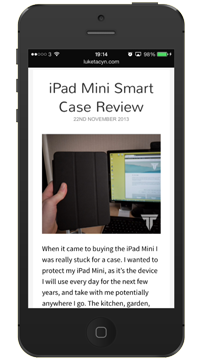 So that’s my review of reflector, I feel it’s a great app with a lot of potential. It is unfortunate that I had to review it while there are a number of bugs, but as soon as those are ironed out I will be sure to update this review accordingly. You can buy reflector now or give it a free trial if you wish using the link below.